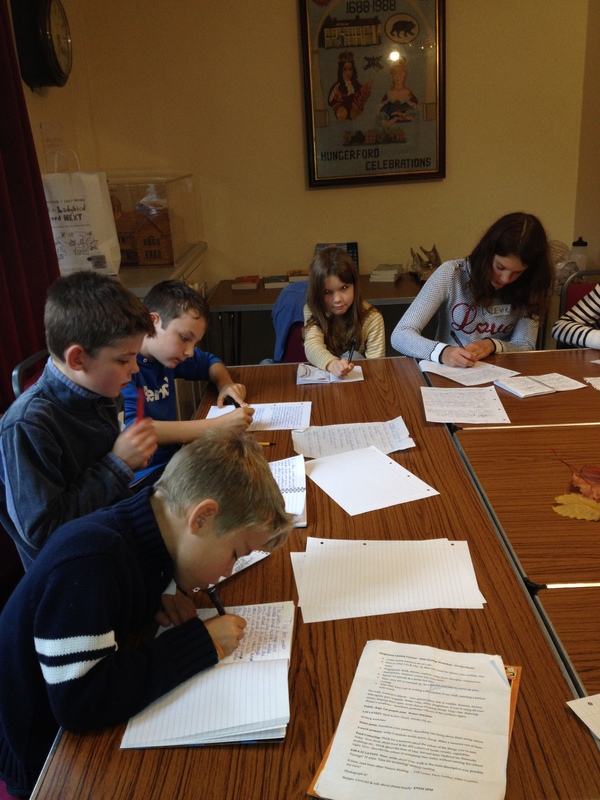 Nicola runs Wild Writing Workshops for adults, for children, in schools and for families. She has worked with The Wildlife Trusts, delivering a poetry residency and workshops that culminated in a performance evening for The Nature Discovery Centre’s 30th Anniversary, she has delivered creative writing workshops to Secondary Schools and Primary-Secondary Transition projects, Wild Writing for Health and Wellbeing for Secondary School teaching and support staff – as well as events at Literary Festivals. Nicola has also developed roving Story Steal Mash Ups – fun ways to inspire stories or poems and bring different venues together, from Libraries and Museums, to Bookshops, Bus Stops and Antiques Arcades, we ‘steal ideas’ and ‘mash’ them together. These work for adults and children. Nicola is passionate about the power of reading, and has a term-time, day job as a Secondary School Librarian at a great school (which she loves!). ‘One of the highlights … the quality of the writing [from the children] was amazing’ and the use of language was so inventive.’ Emma Milne-White of Hungerford Literary Festival & the award-winning Hungerford Bookshop. 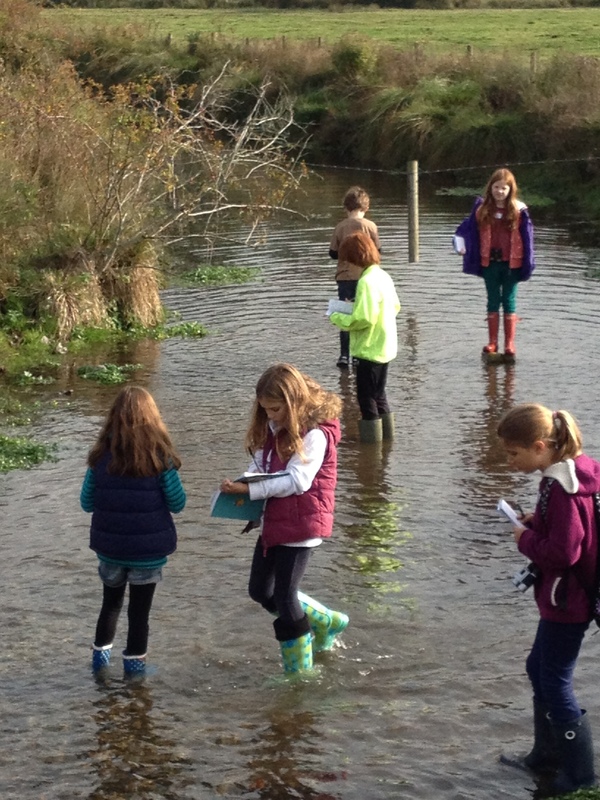 Wild Writing Workshops can be tailored to suit, from non-fiction descriptive and narrative writing to poetry and fiction, report or persuasive writing, writing for Health and Wellbeing, to How to Write a Non-Fiction Book. If appropriate and accessible, workshops are best taken outside, but can all be done by bringing the Wild inside with pictures, ideas, and found objects. Guide Rates: From £25 per hour for shorter visits £150-£200 per event / daily rate – actual rates will vary based on length of event, preparation and journey time and distance and also for longer projects or multiple events. All rates are negotiable, so do please ask!